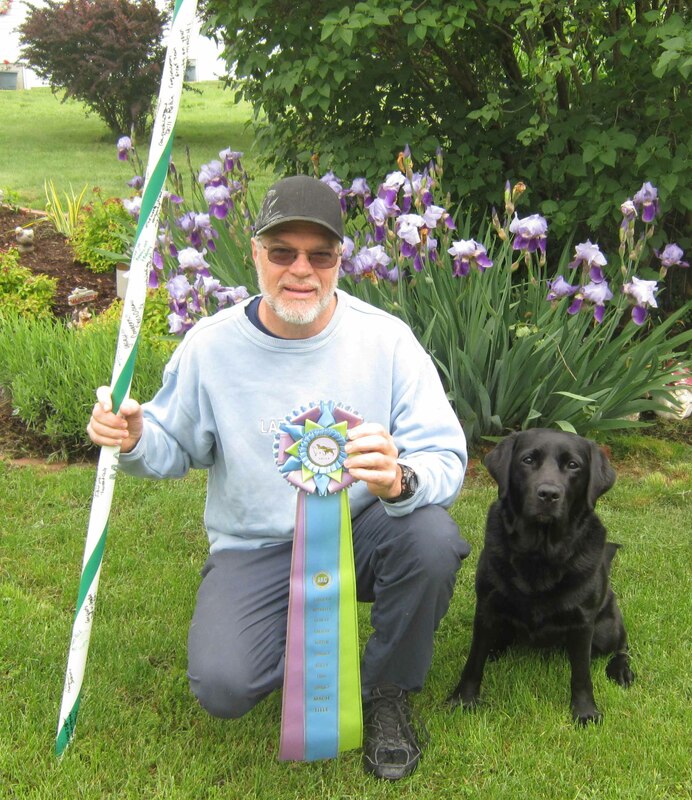 Below are pictures and accomplishments of some of our members and their dogs. Click on any thumbnail for a larger image. 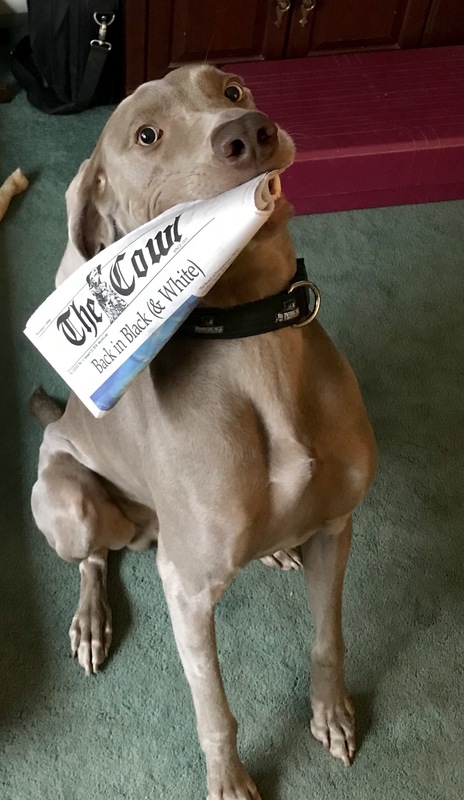 If you are a member, you can submit a "Brag" from the Members Only section. 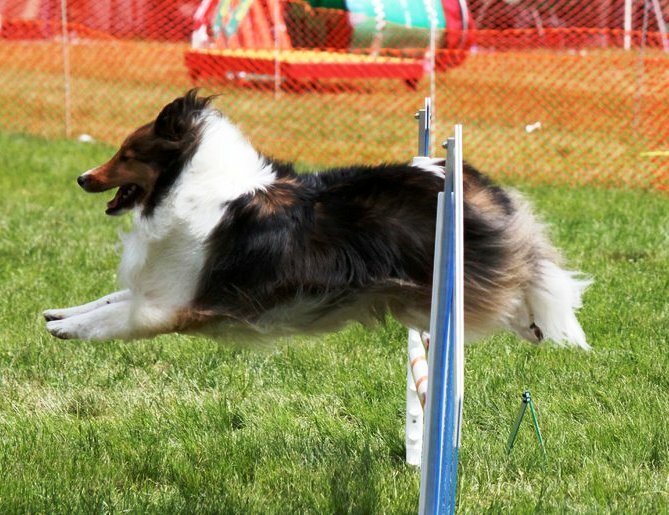 Tweed finished his first MACH at the CSSC trial in Westborough, Massachusetts. 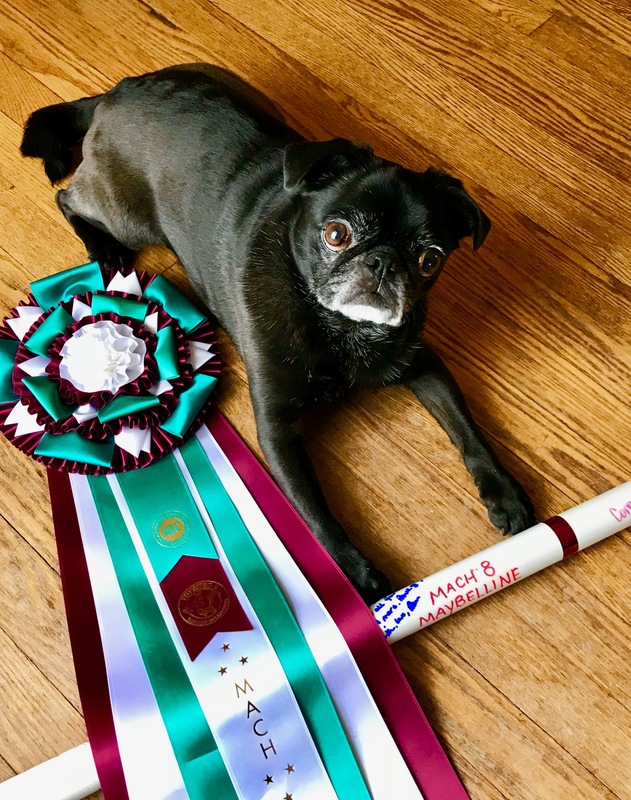 Maybelline earned her 160th QQ and her MACH 8 title on January 20th 2018. So proud of my little muffin!! 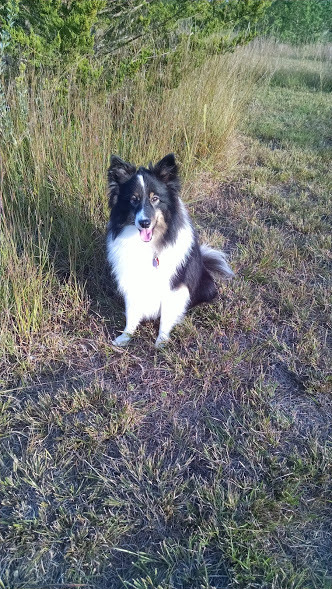 Zaeta received her MACH in May 2017. 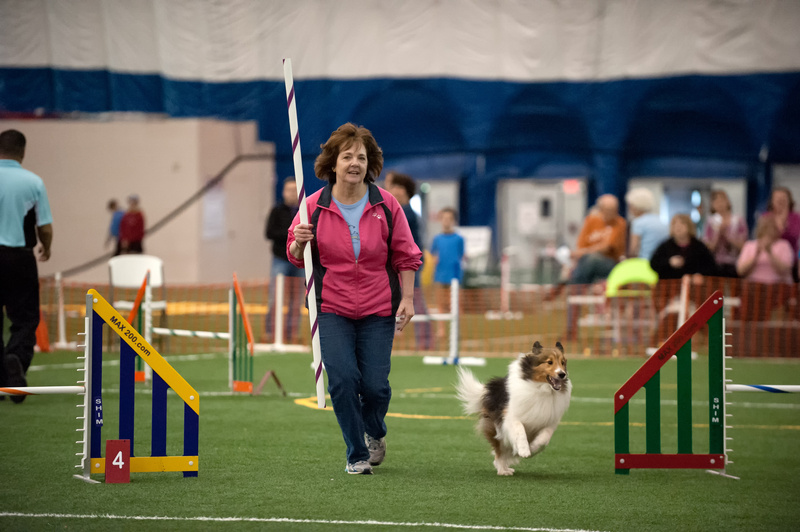 She first trialed in May 2015 as my Novice A agility dog. We have had a great run. She also qualified for the 2017 Nationals and had 4 clean runs in Perry. She's not fast, but she is steady. 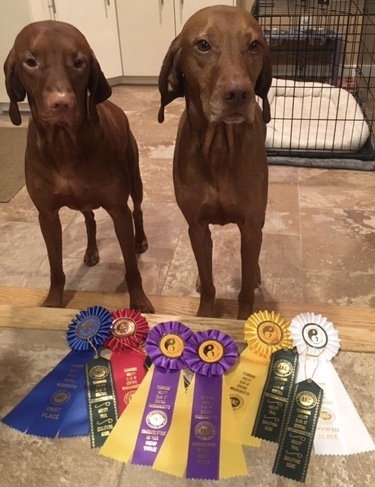 Ben earned his MXP2 & MJP2 3/11 at the NSDTR trial in Hamden & Sollie completed his NAP & NJP in 3 days of trialing at NSDTR and Teamwork, earning two "New Title" ribbons on 3/18! In the photo, they're posing with the ribbons they earned that day. 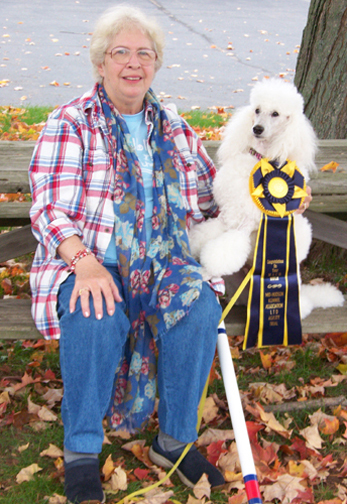 October 12, 2014: Judy Breault and Songbird Dash of Joy, "Dash" earn their MACh! Congratulations! 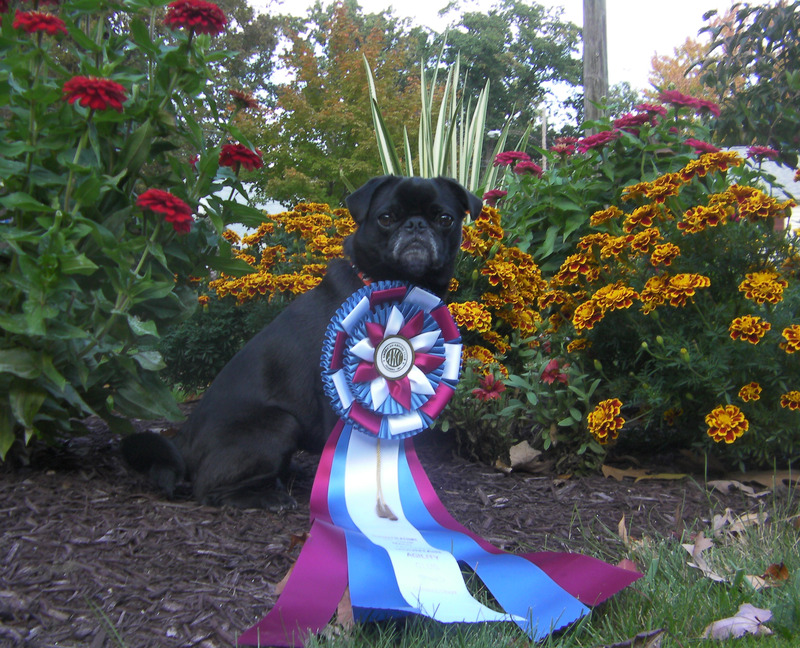 Maybelline brought home her MACH 3 title on Sunday September 29th at the TMAC trial in Tolland, CT. Yay May!!! 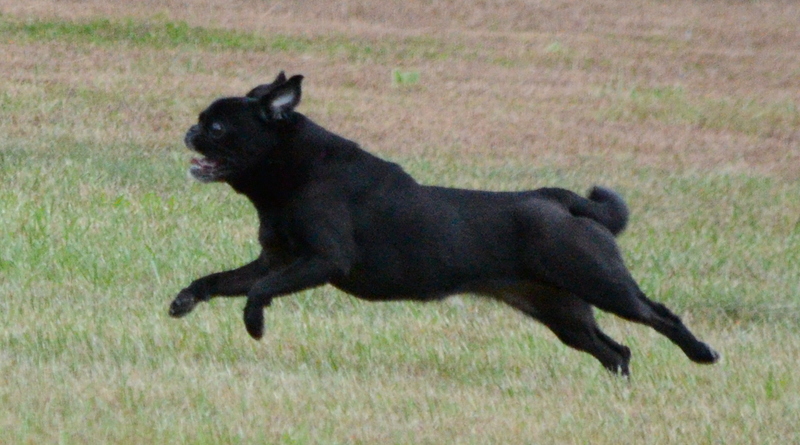 My little Pug Maybelline tried lure coursing for the first time and LOVED it! 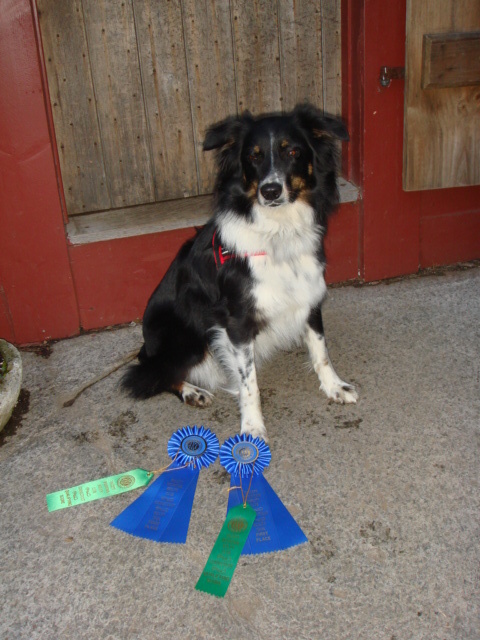 She earned her CA title this past Sunday 9-8-13 at the LEAP Agility Club CAT Trial at Crow Island in Stow, MA. Congratulations to Pam O'Day's latest group of students to achieve MACh status. 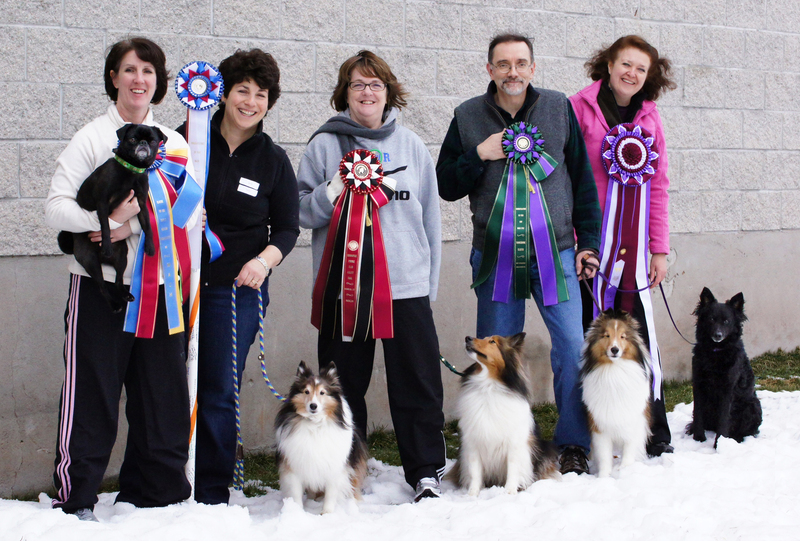 Pictured from left to right in chronological order are: Carol McGuiness and Maybelline - May '12, Martha Davis and Timmy -Sept '12 Barb Wierzbicki and Lambeau - Nov '12 Mike Dabrowski and Banner - Nov '12 Erika Kiss and Rumli - Feb '13 Thank you Pam for all of the guidance and training you have provided to us. We couldn't have done it without you!!! 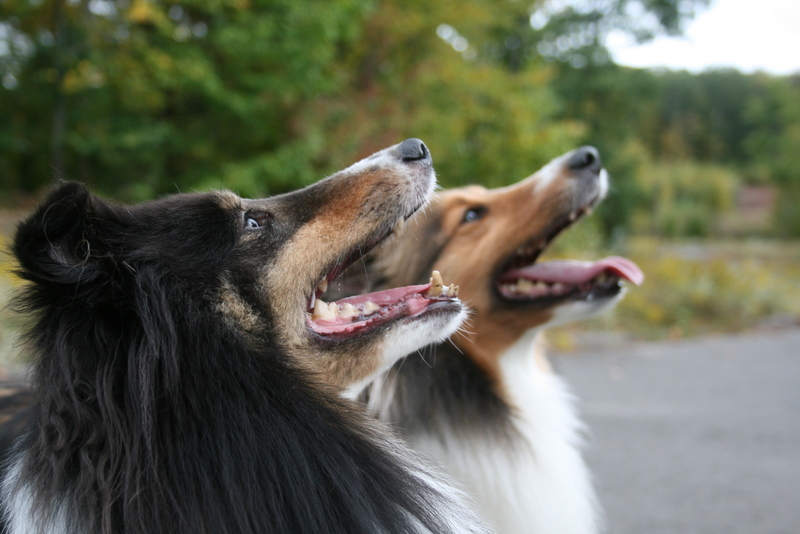 Member: Pam ODay Receives Leadership Recognition Award Dog(s): TMAC: That's My Agility Club! During this year's annual TMAC banquet, board member Barb Wierzbicki presented the club's principal founder Pam O'Day with a special acknowledgement of her creative vision and intrepid leadership in honor of the club's 10-year anniversary. 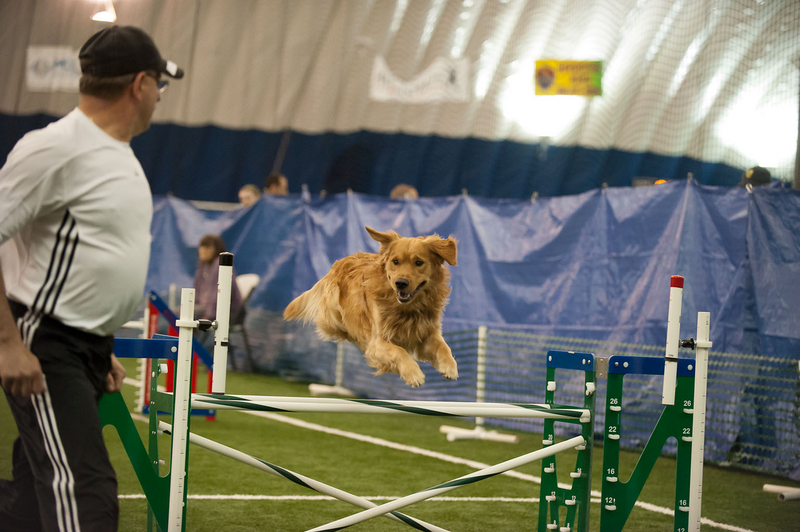 Max finishing the "first" agility run of his career. 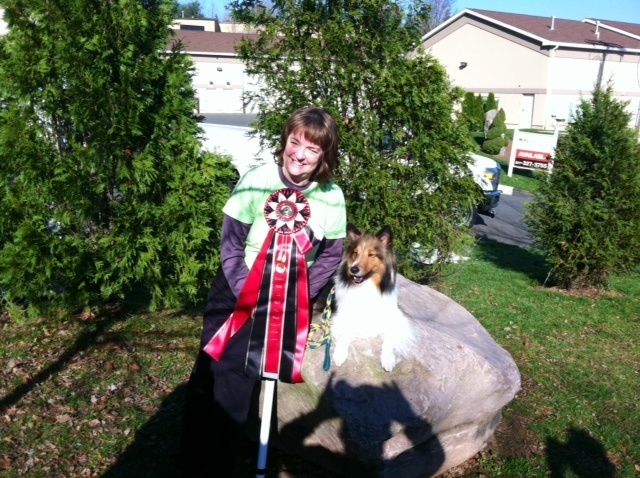 Member: Barb Wierzbicki Dog(s): MACh Lambeau! 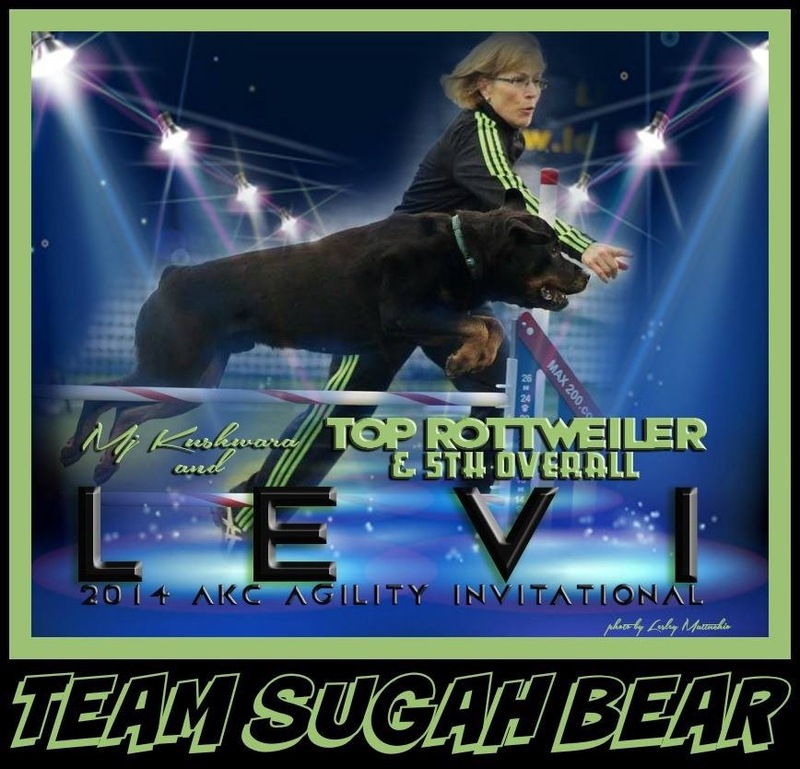 Beau and I would like to thank our fellow TMAC members and agility friends for all the support, laughs, hugs, tears, and JOY we've gotten on our MACh journey. You guys rock! Freckles is now among the Excellent. We just finished Open Jumpers and are jumping into Excellent country. 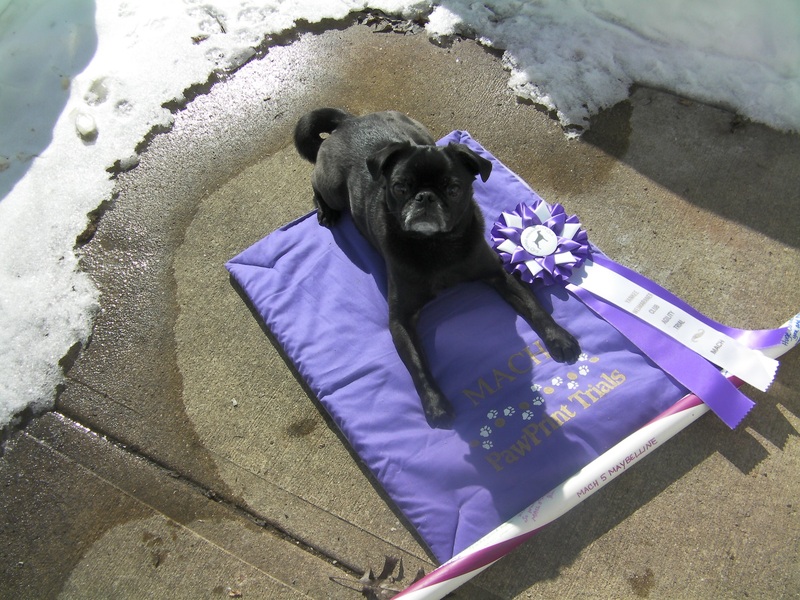 Here is one of her rosettes from the TMAC trial and we finished off with 2 more 1st places at the LEAP trial. 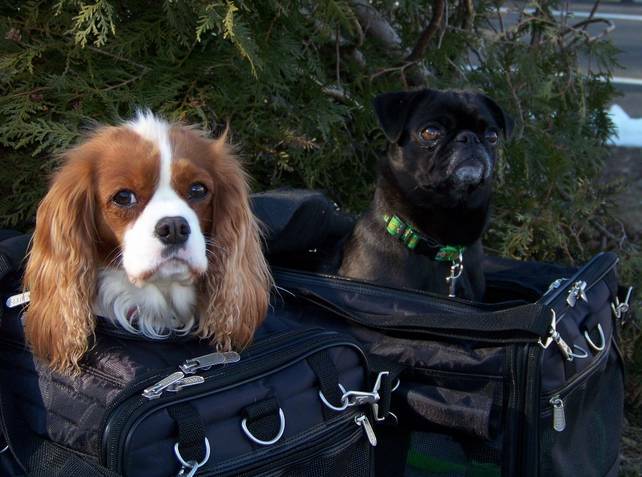 Jet set Sherpa girls Molly and Maybelline are getting ready to fly off later this month to the 2012 AKC Agility National Championships in Reno, NV. Wahoo, go girls go!!! !